A rain barrel is a system that collects and stores rainwater from your roof that would otherwise be lost to runoff and diverted to storm drains and streams. Our rain barrels are composed of a BPA FREE 55 gallon drum, a vinyl hose, PVC couplings, a screen grate to keep debris and insects out. A rain barrel is relatively simple and inexpensive to construct and can sit conveniently under any residential gutter down spout. What makes our systems different is that we set our posts into concrete. 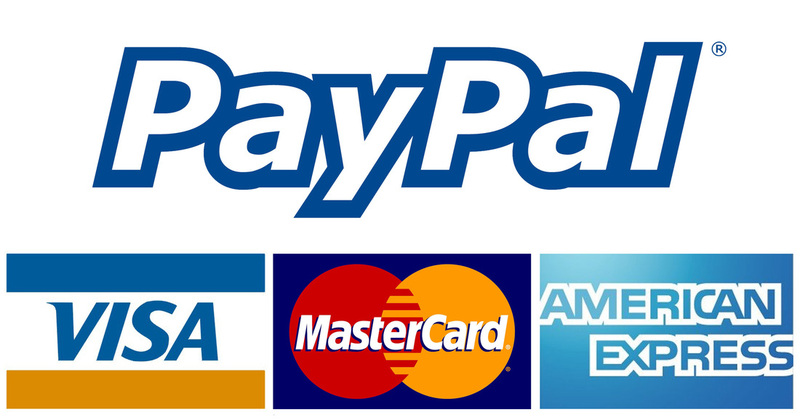 This makes it easier for you to manage, work and walk around. 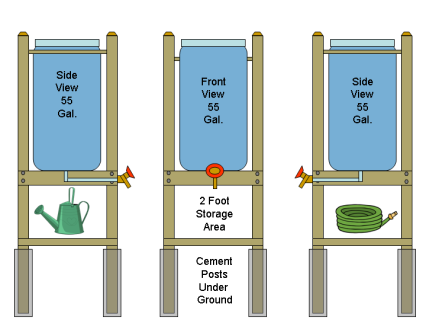 What are the advantages of a rain barrel? Lawn and garden watering make up nearly 40% of total household water use during the summer. 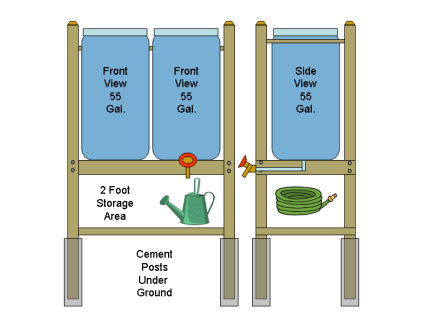 A rain barrel collects water and stores it for when you need it most -- during periods of drought -- to water plants. 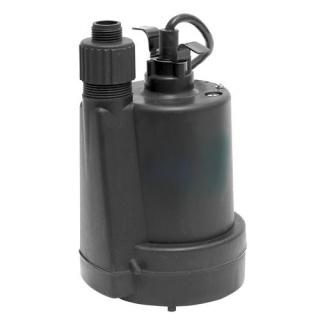 It provides an ample supply of free "soft water" to homeowners, containing no chlorine, lime or calcium making it ideal for gardens, flower pots, and car and window washing. A rain barrel used to collect rooftop runoff using a gutter / downspout system A rain barrel will save most homeowners about 1,300 gallons of water during the peak summer months. Saving water not only helps protect the environment, it saves you money and energy (decreased demand for treated tap water). Diverting water from storm drains also decreases the impact of runoff to streams. Therefore, a rain barrel is an easy way for you to have a consistent supply of clean, fresh water for outdoor use, FREE. 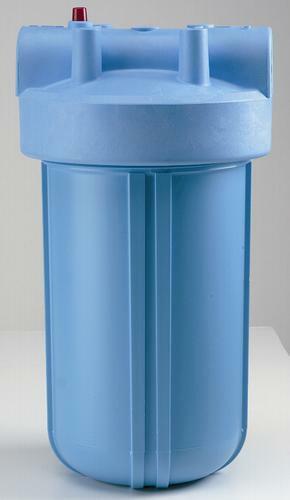 One 55 gallon Rain Barrel with storage underneath. We dig and set 4x4 posts so that the weight of the barrel is properly supported. 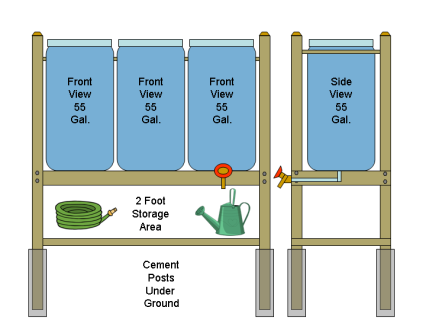 Two 55 gallon Rain Barrels with storage underneath. 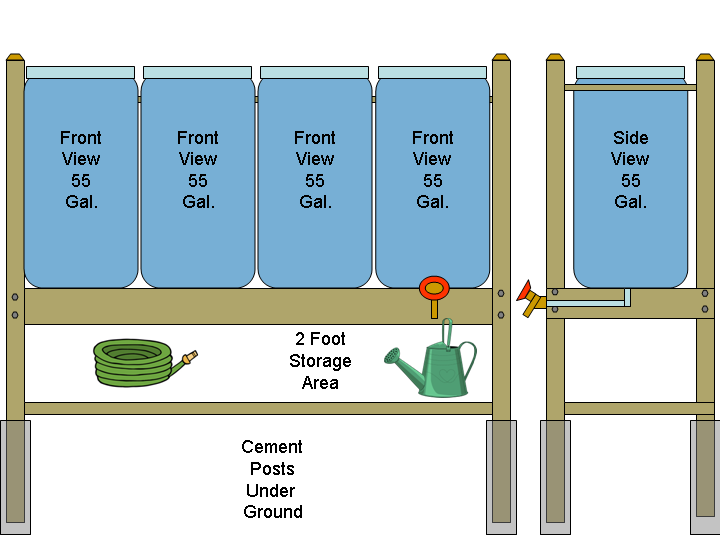 Three 55 gallon Rain Barrels with storage underneath. Four 55 gallon Rain Barrels with storage underneath.